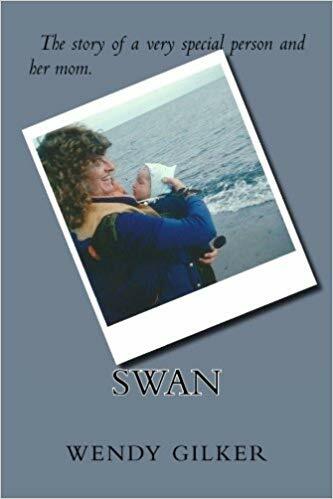 Swan: The Story of a Very Special Person and Her Mom by Wendy Gilker (Charleston, S.C. : CreateSpace, 2016). New London, NH author Wendy Gilker tells the beautiful story of her daughter, Bree in her book, "Swan". Bree was born with the rare disorder, Wolf-Hirschhorn syndrome (Deletion 4P). The diagnosis she received from doctors when Bree was born was that Bree would be lucky to live 5 years, never be able to move or recognize anyone and that seizures/epilepsy would take over her life even with medications. Wendy details the happy and full life that Bree and herself experienced together, driven by love and persistence. Please note that there were 2 additional students whose letters were selected as semi-finalists. As of 4/12/19 we had not received permission to announce their names. New Hampshire's winning letters will be selected from these semi-finalist letters and announced at the end of April. 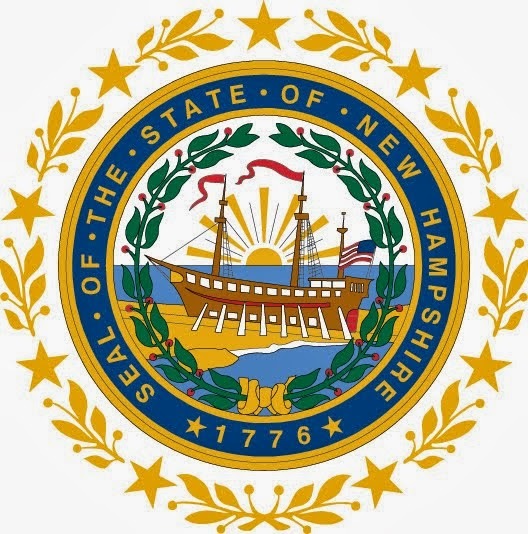 The Center for the Book at the New Hampshire State Library will award $100 to each first place winner. 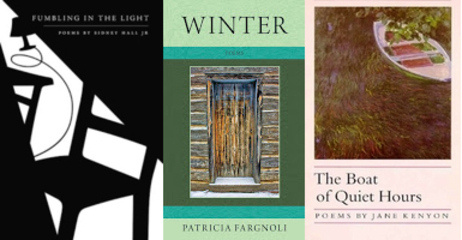 State winners will advance to the national Letters About Literature competition. If you want to get the latest LAL news, you can subscribe to LAL news email feed at the NH Letters About Literature page. NOTE: This post was updated (4/12/19) to add the names of additional students once their release forms were received. 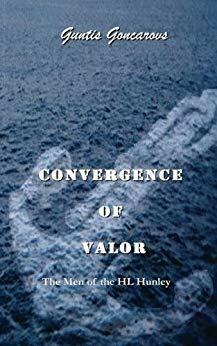 Convergence of Valor by G. G. Goncarovs (CreateSpace, 2012). Join NH author Guntis Goncarovs at the Toadstool Bookshop in Milford on Saturday, April 20, 2019 at 2 pm where he will present and sign his book. 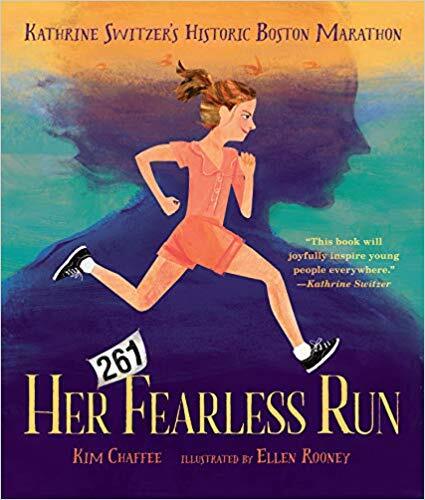 Her Fearless Run: Kathrine Switzer’s Historic Boston Marathon by Kim Chaffee (Salem, MA: Page Street Kids, 2019). What better way to wrap up Women's History Month, than with a powerful tribute to one of running's most iconic figures and strong female role models. Kathrine Switzer is truly a brave, barrier breaking individual who made marathon running a possibility for other women with her infamous 1967 Boston Marathon run. 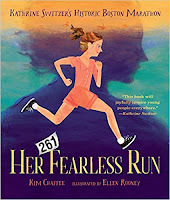 "Her Fearless Run" was written by New Hampshire first time author, Kim Chaffee. Visit Kathrine's website to learn more about her life and achievements.